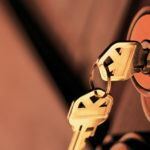 Locksmith Care » How important it is to have a reliable locksmith in Scarborough ? 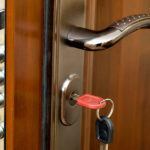 How important it is to have a reliable locksmith in Scarborough ? 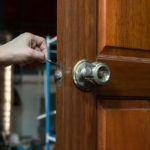 For residents and business owners in Toronto and the region, it is vital to have access to quality professional locksmith services. The presence of a professional and licensed locksmith in Scarborough is no less important. In this area, people from different ethnicities and social groups live and manage their companies. For all of them the locksmith’s craft is an easy job until they encounter a personal problem they can not handle on their own. Today locking mechanisms are becoming more and more complex for ordinary people, but their use provides considerable security and convenience. When is it obligatory to call a professional? Everyone thinks he can handle a damaged or blocked lock just because there is a box of craft tools in his garage or in his home workshop. The truth is, however, that modern lock is not subject to repair with a simple screwdriver, pliers and wrench. Every signal that your lock does not work properly should make you call a licensed locksmith in Scarborough as soon as possible. The longer you postpone, the more likely it is at some time that you can not enter or leave your home. Broken lock mechanisms block the latch and you then have two options- to break the door or to disassemble the lock. It is imperative to call Locksmith in Scarborough if you find that someone has stolen the key from your front door and when you want to restrict the access of a person you personally gave a key but you are no longer in good relations with him. Do not think this will cost you much time and money. 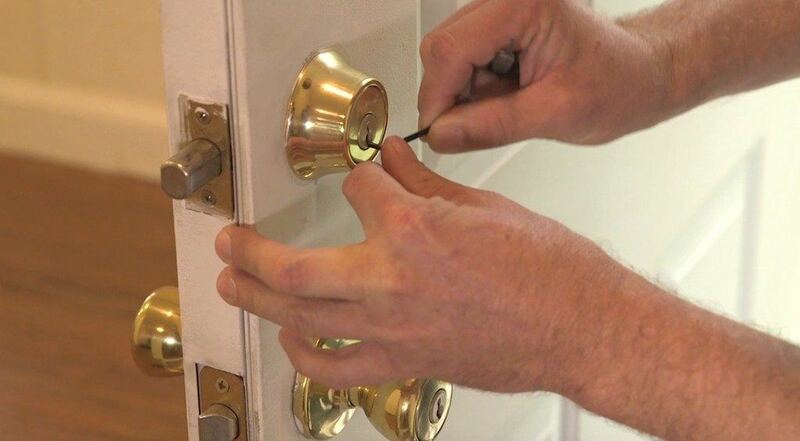 Professional locksmiths can change the lock pattern using the Re-keying operation. This is a routine operation for good professionals, which is a kind of transcoding of locking hardware. It eliminates the need for a complete replacement of the lock, which, especially if you decide to install a more modern version, will cost you a lot more expensive. After re-keying, the locksmith will provide you with new keys that are compatible with the new unlocking method. Problems happen always at the most inappropriate moment – when we are in a hurry, and when all the professionals rest. Fortunately, everywhere in the world, including Scarborough, locksmiths also offer emergency services. The need for a lock out requires you to look for a local company ready to send an emergency team immediately to your address. Depending on how far from you home is located the locksmith’s office, the professional team will arrive at your address within 15 to 30 minutes. 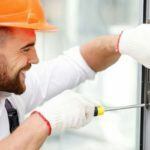 The response time for locksmiths is extremely important because a quick response will save you not only inconvenience, but in some situations it will save you from major damages. From the Locksmith in Scarborough, you can expect a great number of professional services. Modern locksmiths are not like their colleagues from the past from whom people only wanted to make a key duplicate. They are professionals who will install a high-security door lock, an access control system, and why not CCTV cameras? Licensed locksmith Toronto Etobicoke – what should homeowners expect? 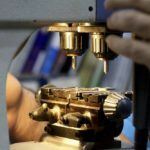 What are the prices of licensed locksmiths in Etobicoke Ontario? North York Locksmith – What services does he offer?